A teenager accused of the murder of a young woman in Middlesbrough has appeared at Teesside Crown Court. 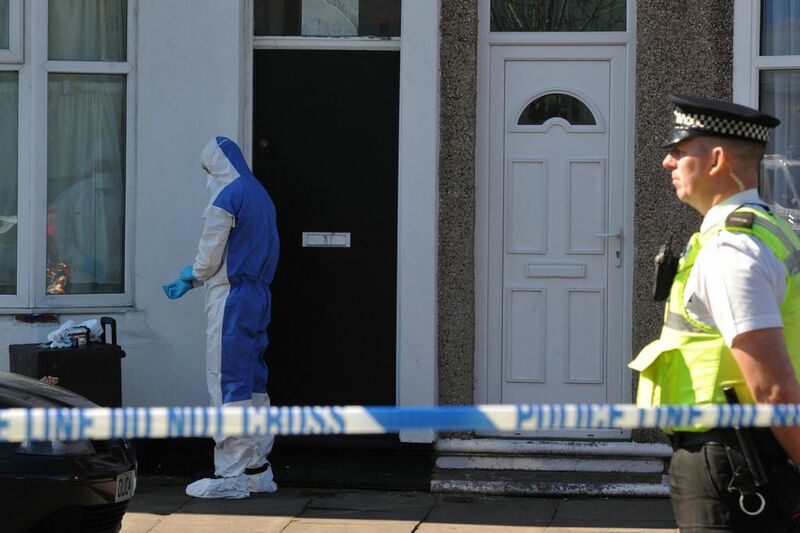 Dawit Khasay, 19, was in court after a woman in her 20s was found dead at a property on Parliament Road, Middlesbrough in the early hours of Saturday morning. Khasay, of Maple Street, Middlesbrough is originally from Eritrea and speaks the East African language Tigrinya. He appeared for a short hearing in front of Judge Simon Bourne-Arton QC, the Recorder of Middlesbrough, this morning. He has not yet entered any pleas and is remanded in custody. The case was adjourned to a further hearing tomorrow or Friday for an interpreter to come to court.